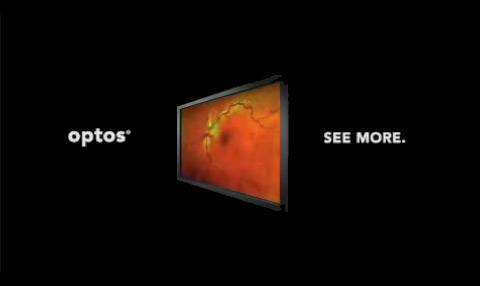 We are proud to introduce the latest cutting edge technology in retinal imaging, the Optos Daytona Optomap. Daytona retinal scan technology is now available at Southlake Eyes Now. This amazing device allows our Southlake eye doctor to see retinal, optic nerve and cornea structures not visible through regular exam methods by using light to provide a high resolution scan meant to pick up early signs of structural change or disease. The Daytona Optomap allows your optometrist in to see even the smallest changes in the retina and optic nerve with greater accuracy, and much higher definition, making early and accurate detection of common sight threatening eye conditions such as glaucoma, macular degeneration and diabetic retinopathy, easier than ever before. Please schedule your Daytona Optomap Retinal Exam today!